Profila Stormshell™ fabric is lightweight, waterproof, breathable and stretchy. 3-layer fabric for next-to-skin comfort and all-conditions durability. Easy-adjust waist and non-slip silicone waist print ensures a secure fit. Zip-up, double-snap front. Two zip-up hand pockets, one zip-up hip pocket. Easy-adjust leg openings to seal out wheel spray. Semi-fitted - Follows the curves of your body with room for movement. 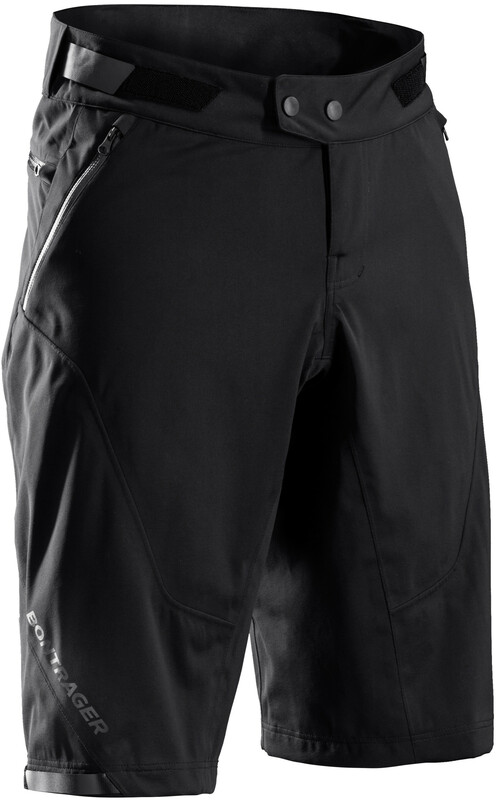 20,000 mm waterproof, 20,000g/m²/24-hr breathability.